Yo-Yo Ma's presence was undeniably that of a prodigious musician as his first bow strokes of the cello resonated powerfully in the hall. 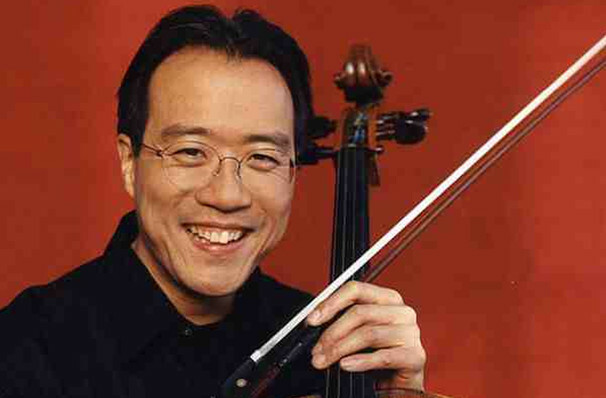 Needing almost no introduction, multiple Grammy-winning cellist Yo-Yo Ma is arguably classical music's biggest star. The American virtuoso performs all over the world to sold-out houses and remains one of the best-selling recording artists in the classical field. His versatility, energy, and pure love of creating and performing exquisite music make him a favorite for audiences of all ages. 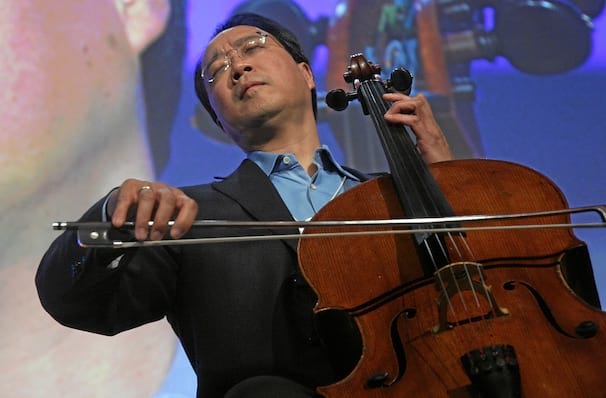 Yo-yo Ma began performing at the tender age of five years old, born into a musical family in Paris, France, and performed for two US presidents when he was just seven years old. His favorite cello to perform on dates from the early 1700s and is worth over $2million. Sound good to you? 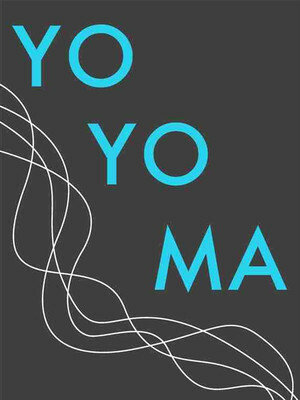 Share this page on social media and let your friends know about Yo-Yo Ma at Granada Theatre. Please note: The term Granada Theatre and/or Yo-Yo Ma as well as all associated graphics, logos, and/or other trademarks, tradenames or copyrights are the property of the Granada Theatre and/or Yo-Yo Ma and are used herein for factual descriptive purposes only. We are in no way associated with or authorized by the Granada Theatre and/or Yo-Yo Ma and neither that entity nor any of its affiliates have licensed or endorsed us to sell tickets, goods and or services in conjunction with their events.